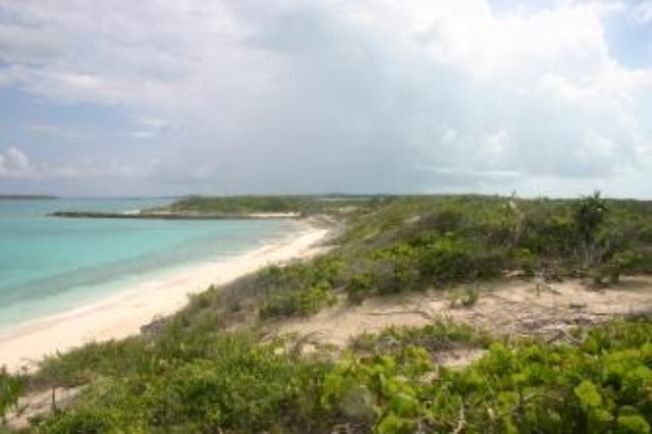 Maybe Cage was passing by in his absurd yacht when he saw a "For Sale" sign on this undeveloped, 45-acre Bahamas island called Leaf Cay. He paid $3 million for it, but he's now trying to sell it for $7 million. Oceanic Art: An exhibit from 10 a.m. to 5 p.m. at the San Diego Museum of Art will highlight an exceptional gathering of diverse works, including a rare life-size sculpture from Nuku‘oro in the Caroline Islands (Micronesia), the only such figure in a private collection. Elaborate hand-carved sculptures, exquisite architectural elements and several striking figures from New Ireland, Admiralty or Manus Islands, and a rare Easter Island (Rapa Nui) carved figures will also be on view. Sock It: The San Diego Sockers will play at the Del Mar Fairgrounds. The team plays in the Del Mar Arena, a covered stadium with partly open sides. Game time is 6:15 p.m., and tickets can be purchased online. Holiday Bowl: The Pacific Life Holiday Bowl featuring Nebraska and Arizona will kick off at 5 p.m. If you aren’t able to get a ticket, head to a local bar and cheer for your favorite team.